Thursday, April 17th, 2019 Update: The sand back passing project has entered its 11th day. 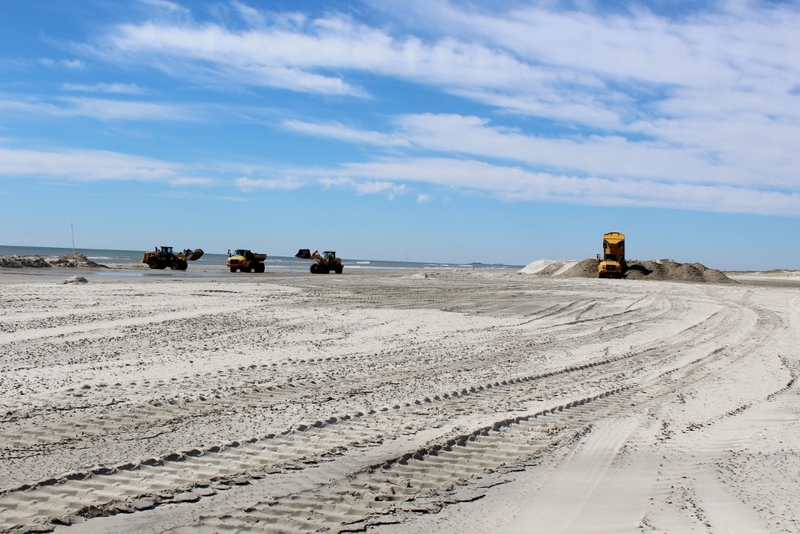 To date, crews from the Avalon Department of Public Works have moved 31,798 cubic yards of sand to north end beaches. 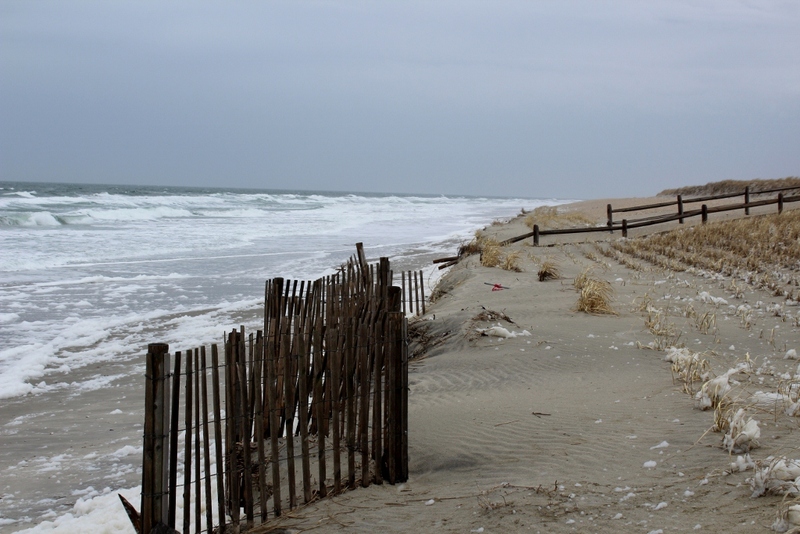 This week, through Saturday, there are astronomical high tides and some sand loss in the north end is expected. There was some sand loss on Monday morning due to a strong storm front that came in resulting in high surf action. Public Works will not be working on Saturday or Sunday for the Easter weekend. There is a sand pile located near the 35th Street beach. Parents should remind their children to stay away from the pile as the area is an active construction zone. Sand will be back passed today and Good Friday, April 18th. Friday, April 12th, 2019 Update: On Thursday, April 11th the Department of Public Works back passed 3,343 cubic yards of sand to the fill the area in the north end of the community. 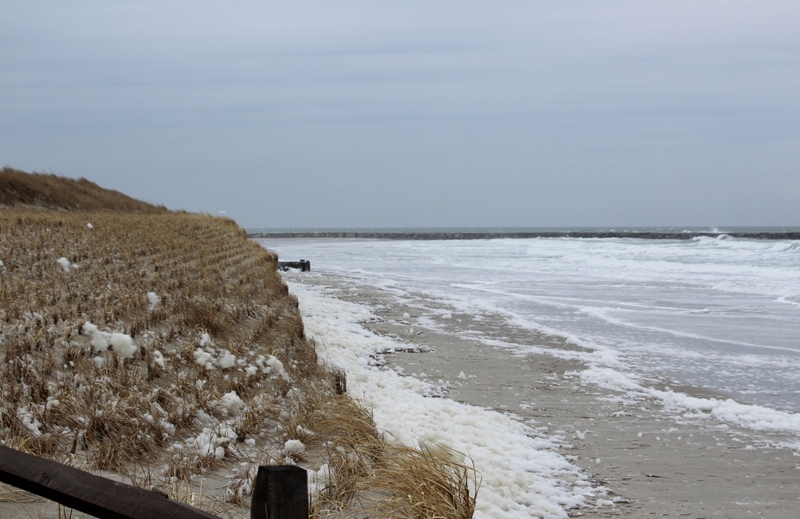 To date, 26,040 cubic yards of sand have been moved to the north end where severely eroded beaches exist. This is a little less than 50% of the full anticipated volume. Please keep in mind the beaches from 40th Street to 9th Street are a construction zone with heavy truck traffic. Please exercise caution. Monday, April 8th, 2019 Update: The actual back passing of the sand began on April 3, 2019 as some equipment was late to arrive. 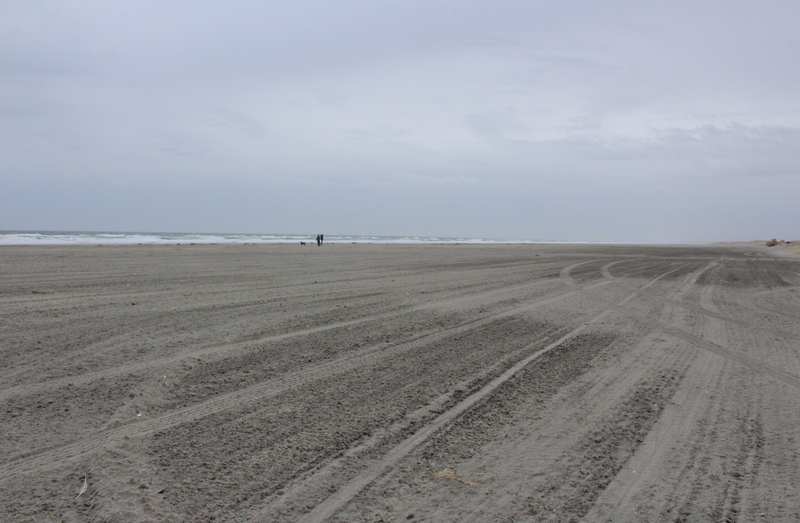 Through Sunday, April 7th, a total of 12,626 cubic yards of sand was back passed on the Avalon beachfront to the north end. The project is expected to continue at least for the balance of April into early May.